"Through InterNations we've met a couple of friendly expat families in Algiers - it's a great platform to share experiences abroad!" "We had problems to find the right school for our kids (6 and 9 years old). Talking to fellow expats on InterNations was a great help!" Switzerland is a small country, but this doesn’t mean it has nothing to offer in terms of culture and recreation! 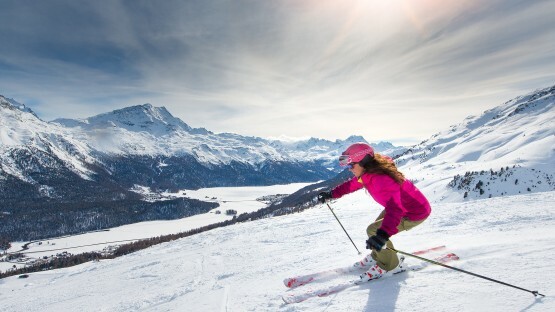 With its picturesque landscape, Switzerland is a paradise for all sports enthusiasts! But that’s not all: delicious food and hundreds of cultural institutions are awaiting you! 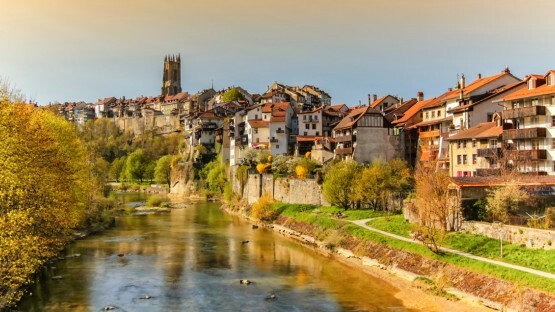 Moving to Switzerland gives you the opportunity to explore the country’s scenery, taste its food, and get in touch with the local culture and languages. 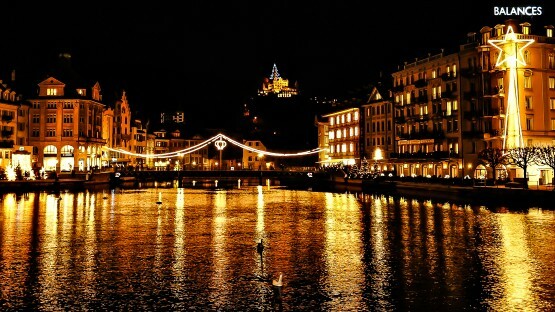 With the countless leisure activities Switzerland has to offer, you definitely won’t get bored! Be it skiing, adventurous sports like bungee jumping, or a relaxing afternoon in the museum, there’s something for everyone. Further, don’t forget to try local dishes — you won’t regret it! There are also many festivals throughout the year, such as Fasnacht in Basel or Sechseläuten in Zurich and they are always worth a visit and a great way of getting to know Swiss culture and traditions. Switzerland’s culture is characterized by diversity. With four national languages, this comes as no surprise. But how does this multilingualism affect Switzerland as a nation? Find out more about Switzerland’s different language regions and cultures in our guide! Art in Switzerland is as diverse as the country itself. There is an abundance of cultural institutions throughout the country, so why not enjoy a Sunday afternoon in one of the many museums? 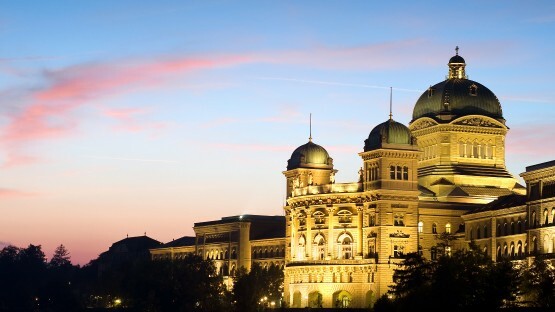 Find out all about Switzerland’s museums, art galleries, and architecture in our guide! In Switzerland, it is for the cantons to determine public holidays. Therefore, the number of non-working days throughout the year differs from canton to canton. Learn all about the various public holidays, traditions, and festivals in Switzerland in our guide! Sports are very popular in Switzerland, and one in four people is a member in a sports club. Thanks to the country’s beautiful nature, it’s also a joy to be active outdoors. Even if you’re not that into sports, you won’t get bored considering the countless leisure activities Switzerland has to offer! The Swiss cuisine is influenced a lot by its neighbors Germany, France, and the north of Italy. Therefore, Swiss cuisine is as multicultural as its inhabitants: there are many regional dishes, specialties, and wines to taste. Find out all about food and drinks in Switzerland in our guide! The Swiss are very active and sports are an important part of the local culture. In winter, there’s nothing better than enjoying the country’s winter wonderland while hitting the slopes or watching an ice hockey game in the stadium. Summer in Switzerland also has many sports and leisure activities to offer, such as hiking, paragliding, or even bungee jumping. If you rather watch from afar, you should visit the Schwingfestival and enjoy some traditional Swiss-style wrestling. And even if you’re not into sports at all, you won’t get bored during your time in Switzerland! There are hundreds of museums and galleries taking you through different epochs and styles. Art collectors should not miss out on the annual Art Basel fair — one of the world’s most important art fairs! As we all know: the way to the heart is through the stomach! 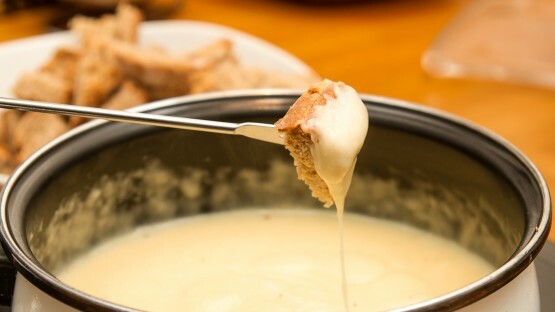 And you will definitely fall in love with Swiss food. Switzerland’s cuisine has much more to offer than cheese: Älplermagronen, Zürcher Geschnetzeltes, and Rösti are just some examples of traditional Swiss dishes. And if you have a sweet tooth, how about some Engadiner walnut cake, Birchermüesli, or Swiss chocolate? Further, due to Switzerland’s linguistic diversity, there are cultural differences between the language regions that not only affect the regional cuisine. These differences are also seen in political contexts: the French-speaking part is generally more open to governmental regulations or foreign policy while the German-speaking part tends to oppose it. Röschtigraben is the name for this invisible cultural barrier and is only one out of many cultural differences between the two biggest language regions in Switzerland.